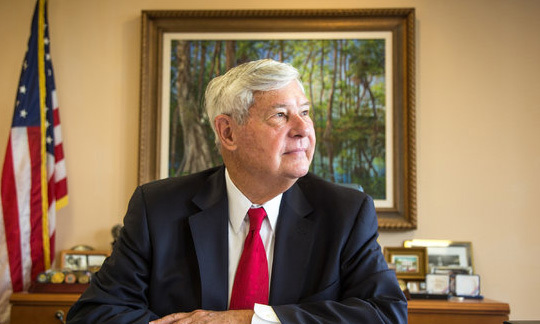 MIAMI LAKES, Fla. — The episode could have been a chapter from the thriller written by former Senator Bob Graham of Florida about a shadowy Saudi role in the Sept. 11 attacks. “One thing that irritates me is that the F.B.I. has gone beyond just covering up, trying to avoid disclosure, into what I call aggressive deception,” Mr. Graham said during an interview in a family office in this Miami suburb, which rose on what was a sprawling dairy farm operated by Mr. Graham’s father, also political leader in Florida.